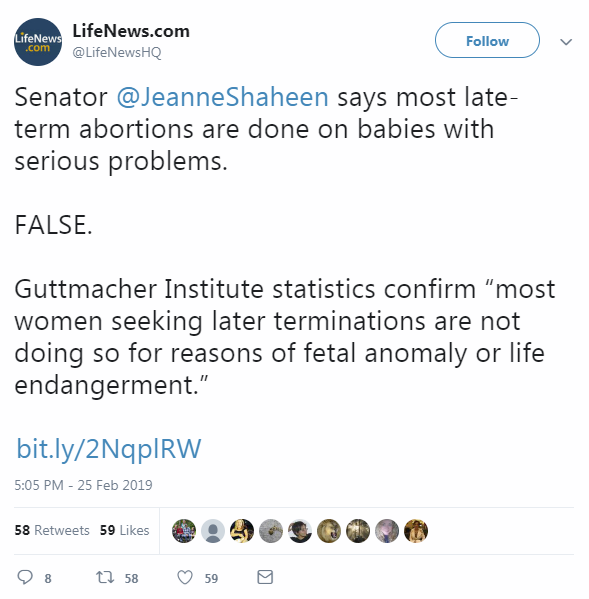 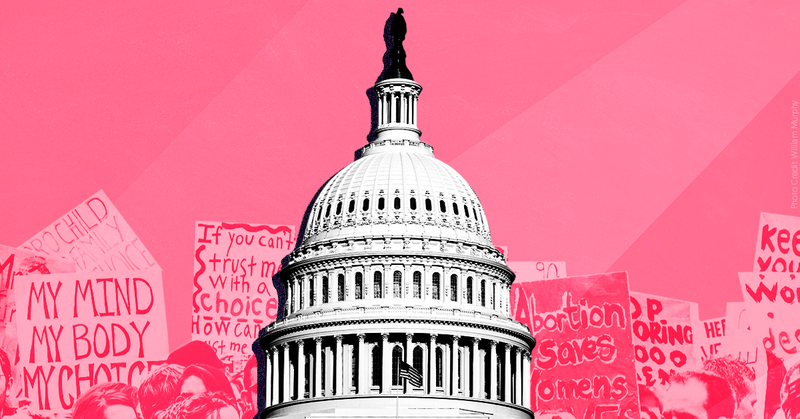 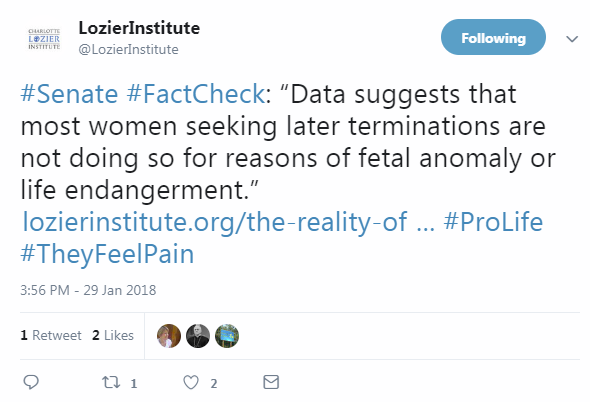 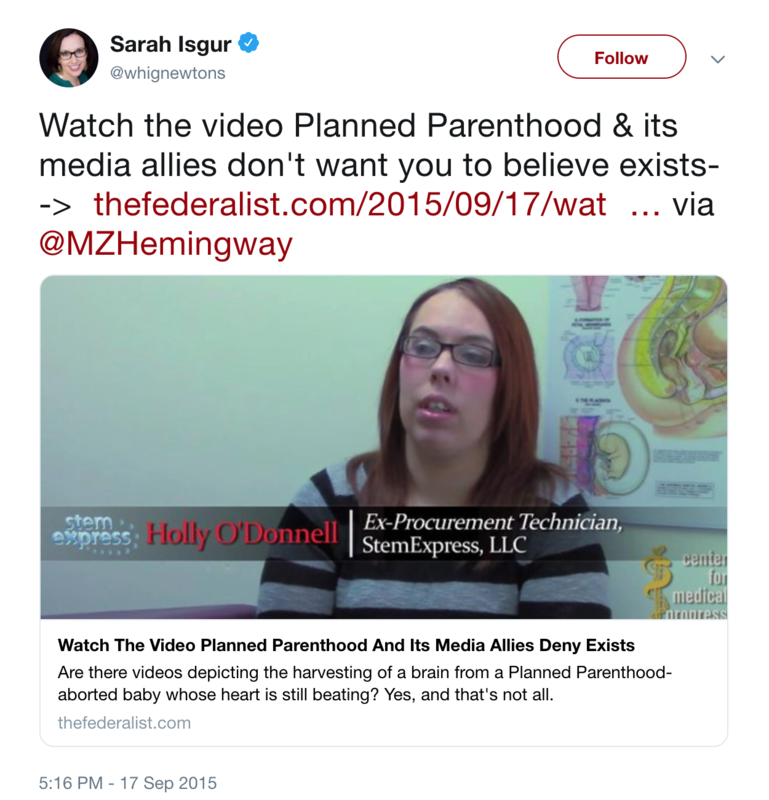 Since the introduction of recent measures to protect abortion rights in several states, right-wing media have leveraged anti-choice misinformation to not only claim that abortions later in pregnancy are never necessary but to also vilify and shame people who have them. 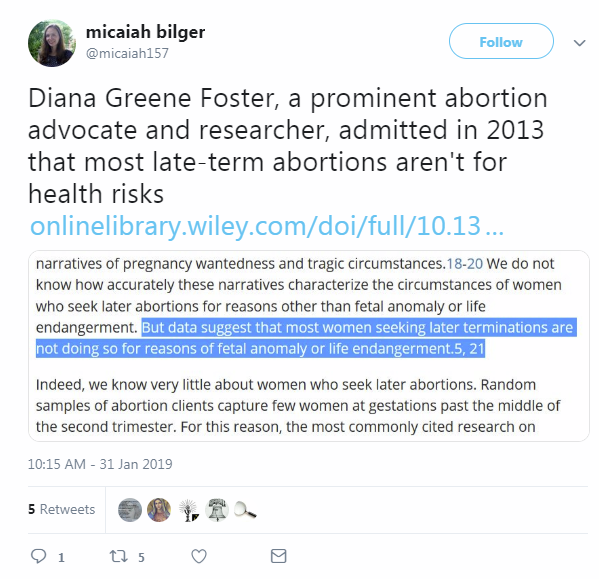 But reading the personal accounts from later abortion patients emphasizes the reality of their different experiences, debunking harmful conservative tropes depicting later abortions as shameful or medically unnecessary. 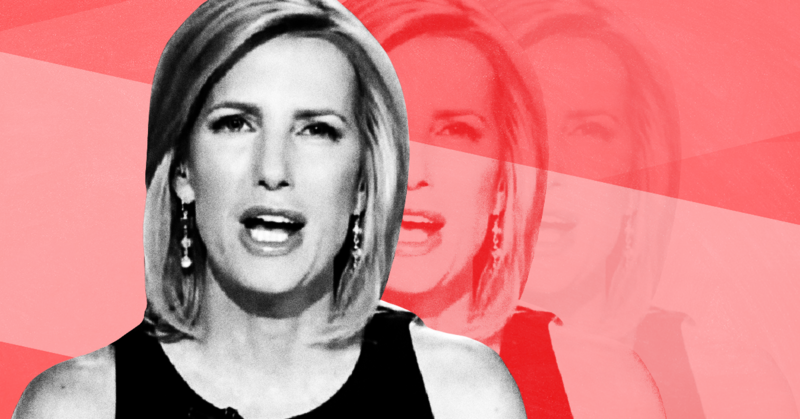 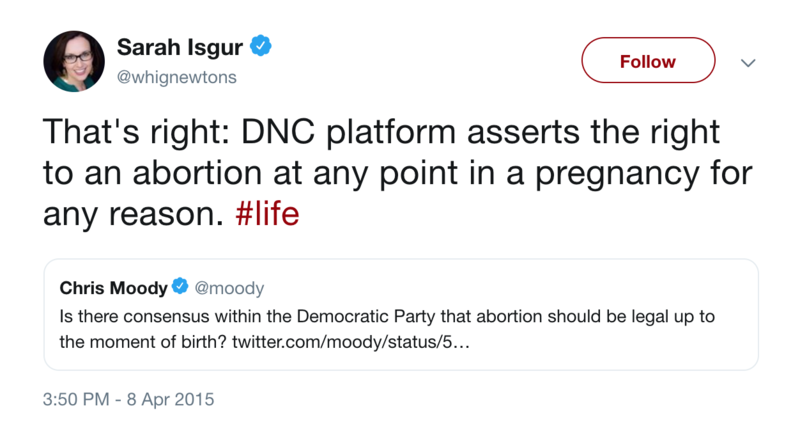 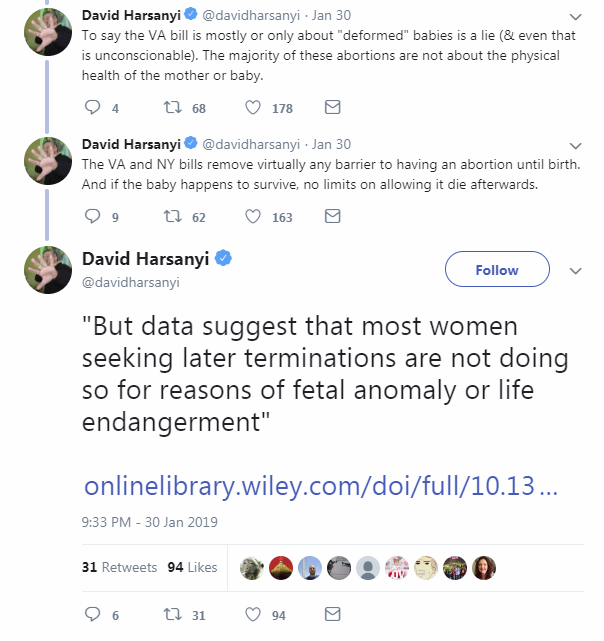 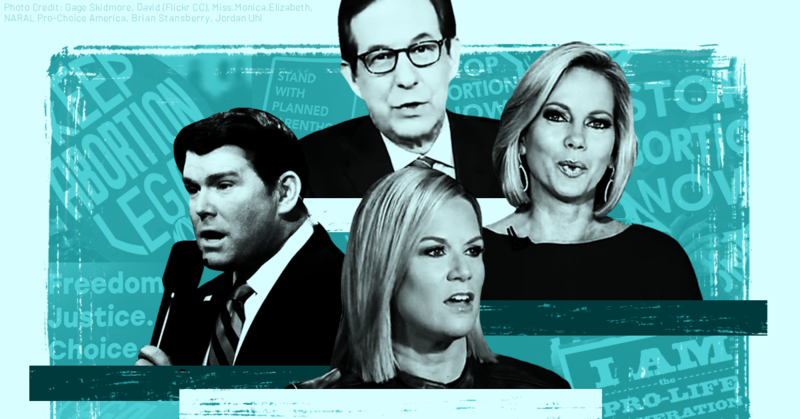 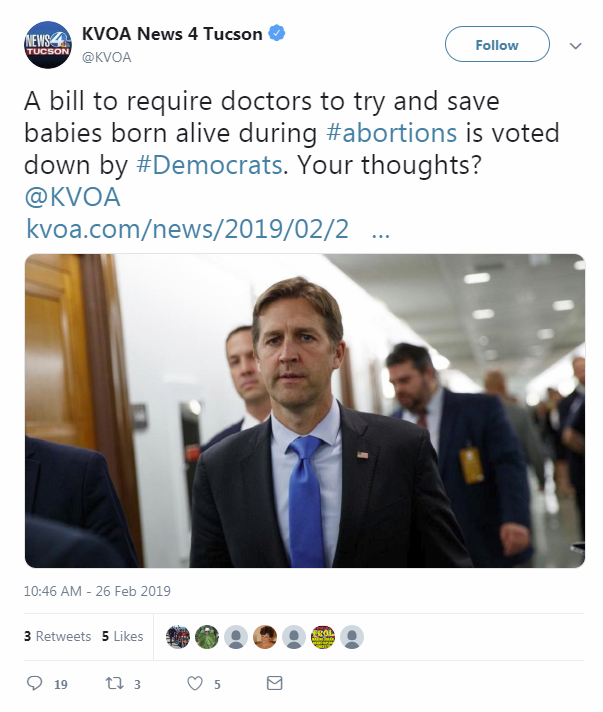 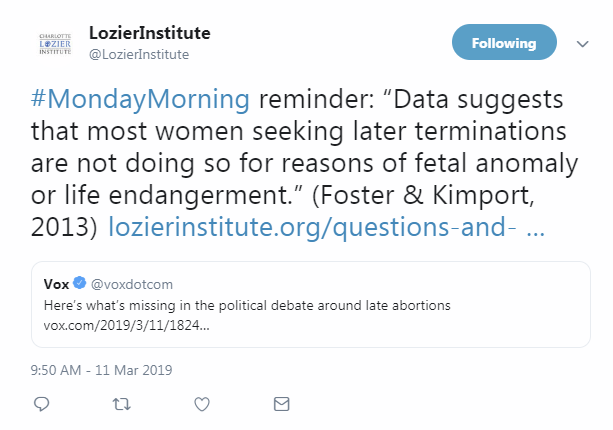 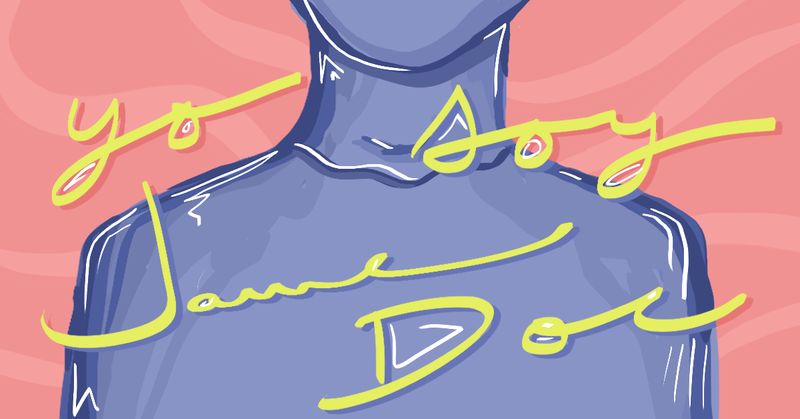 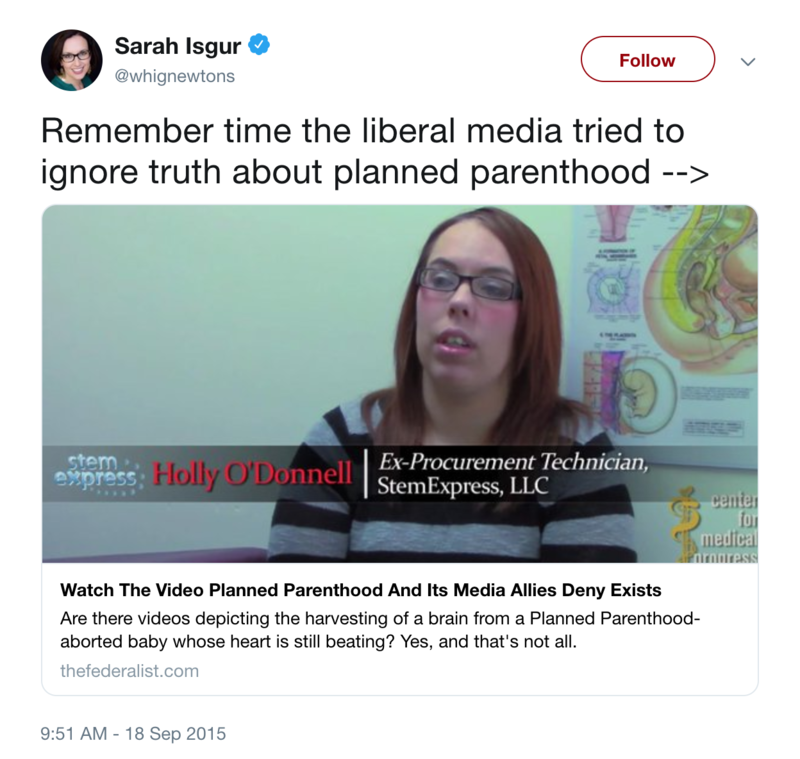 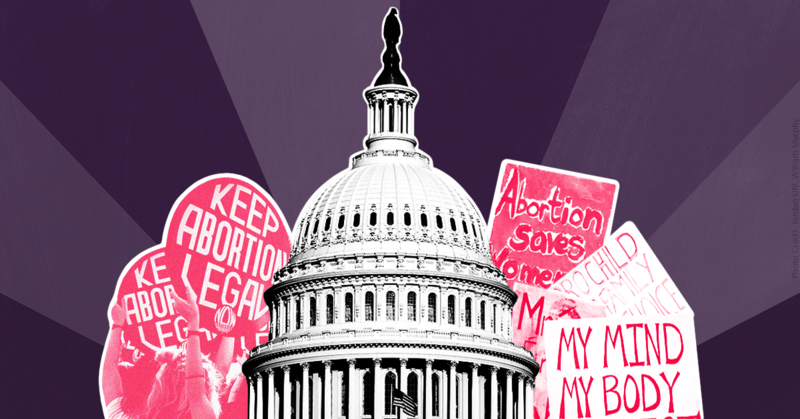 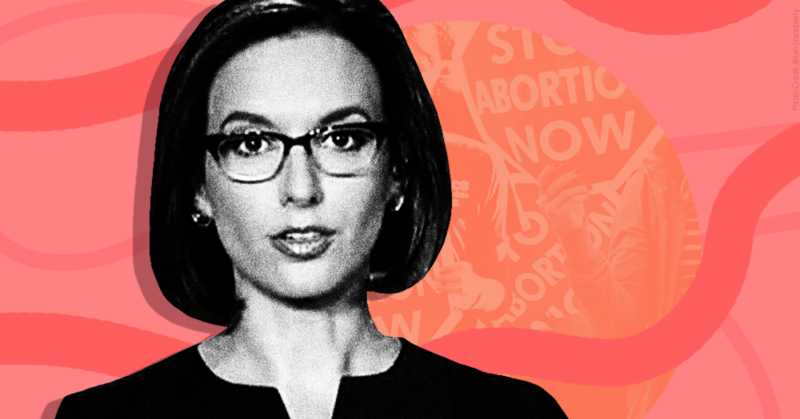 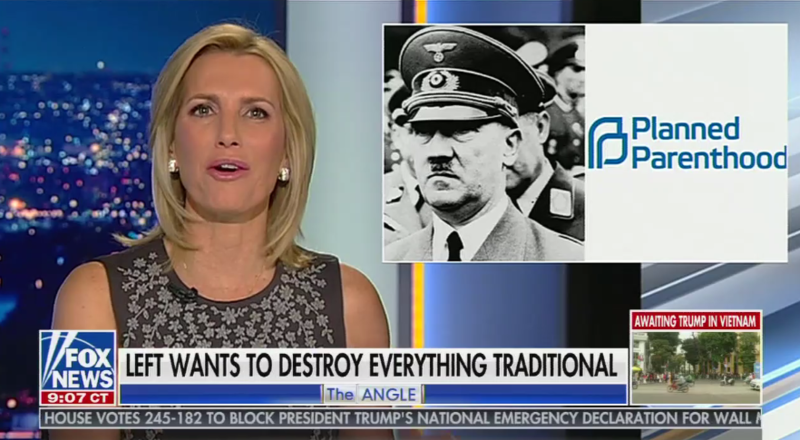 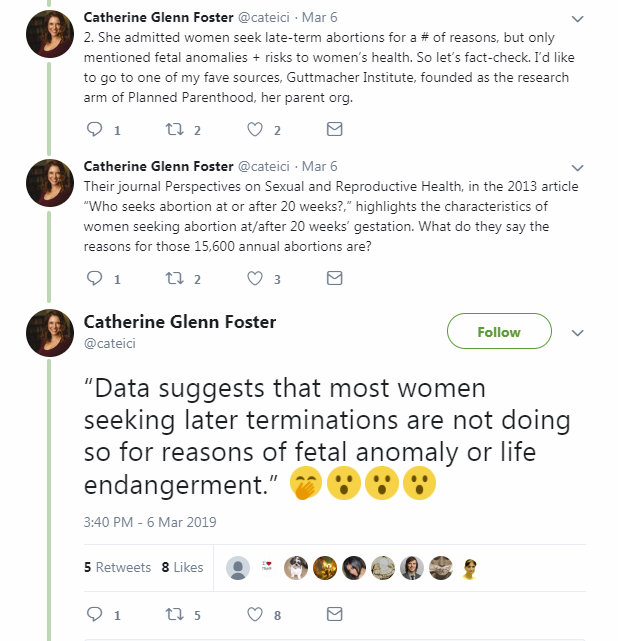 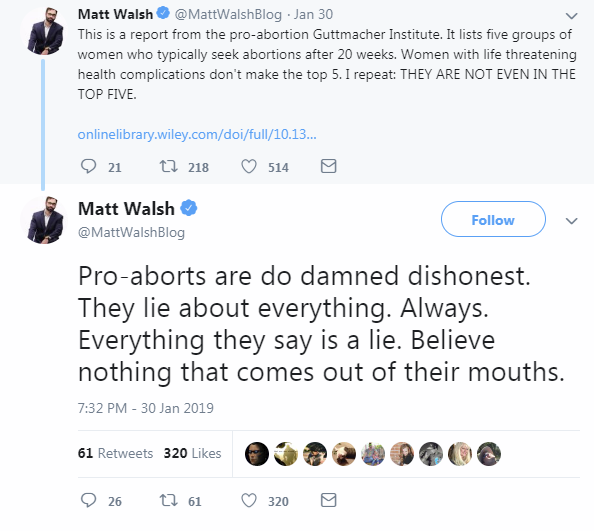 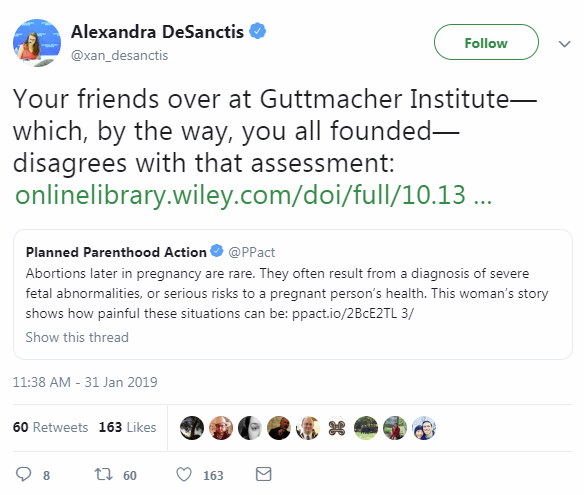 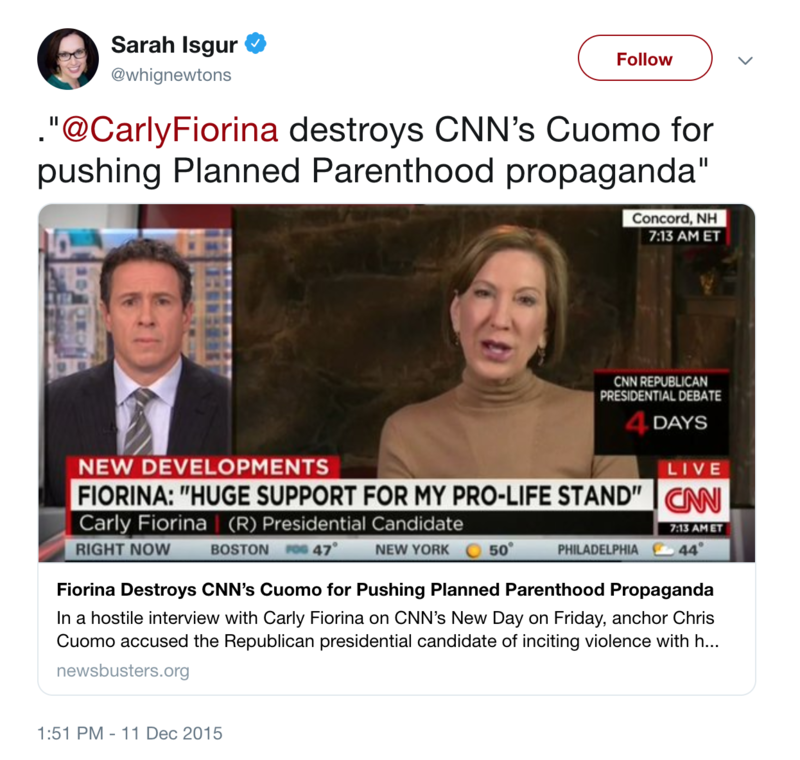 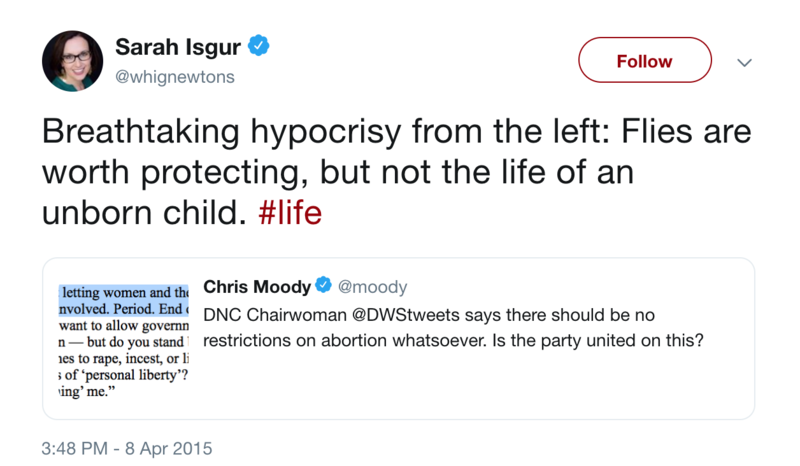 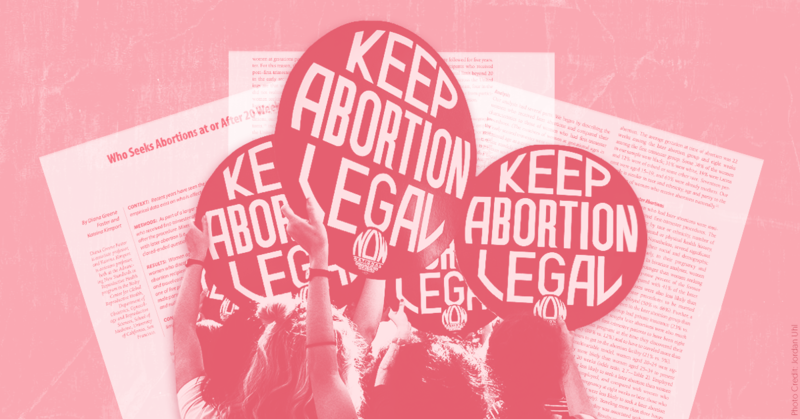 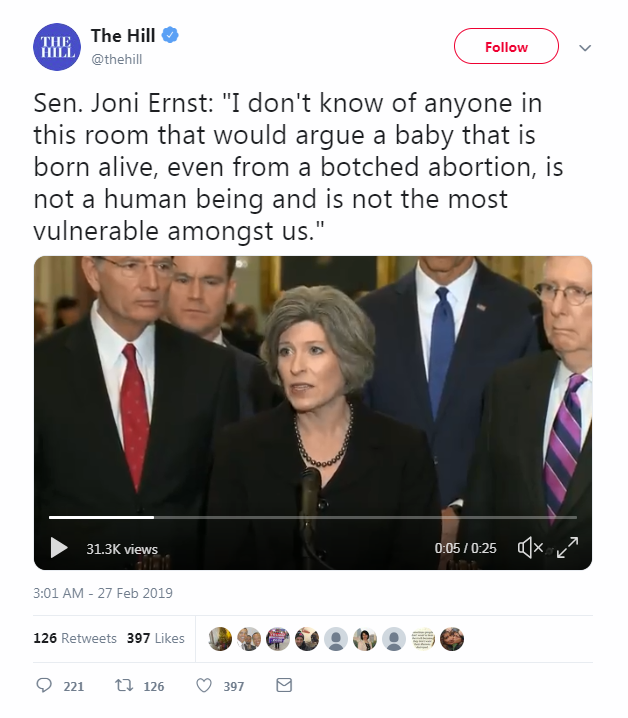 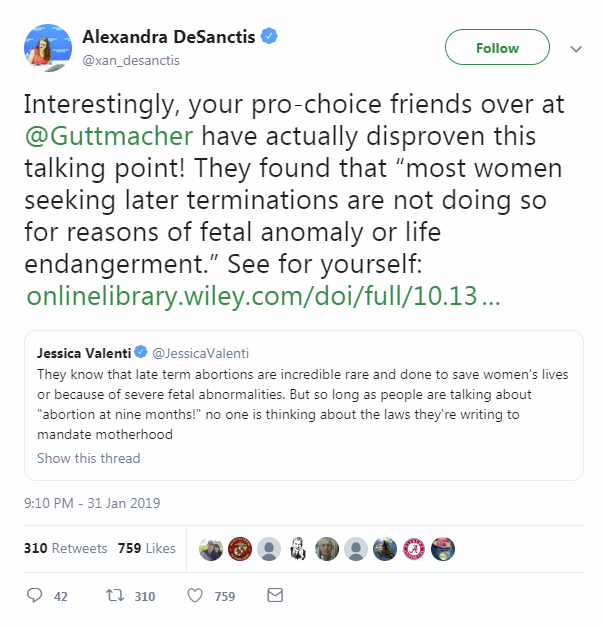 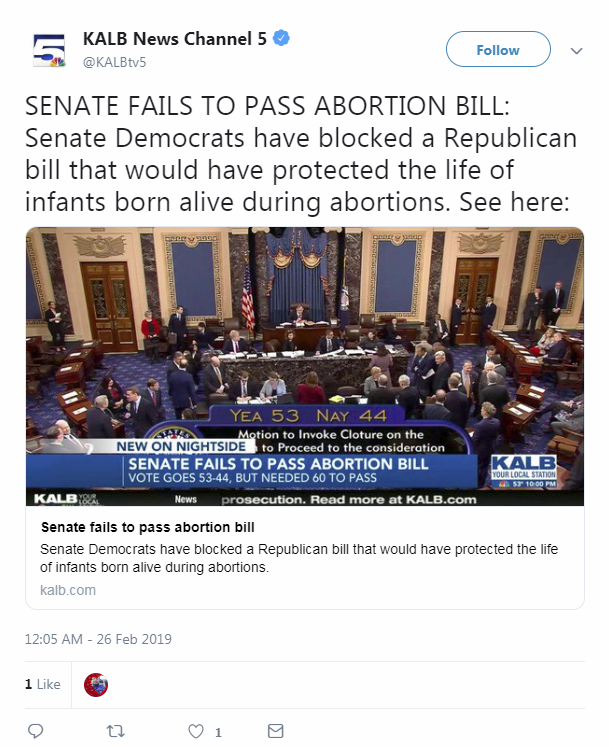 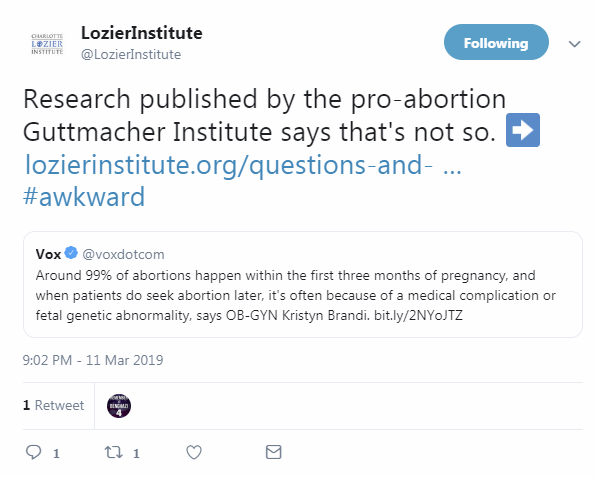 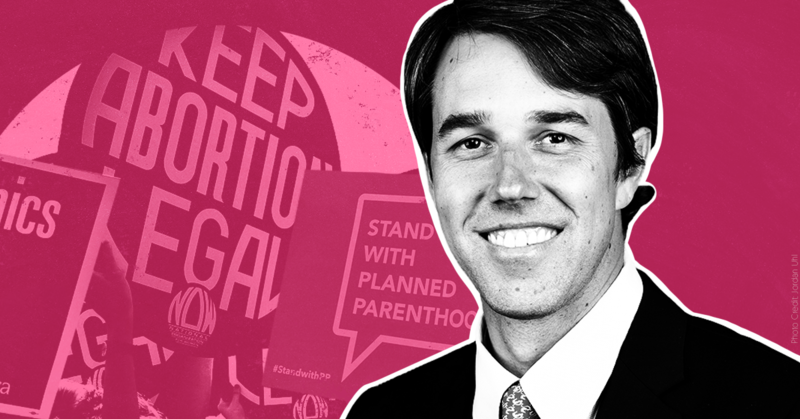 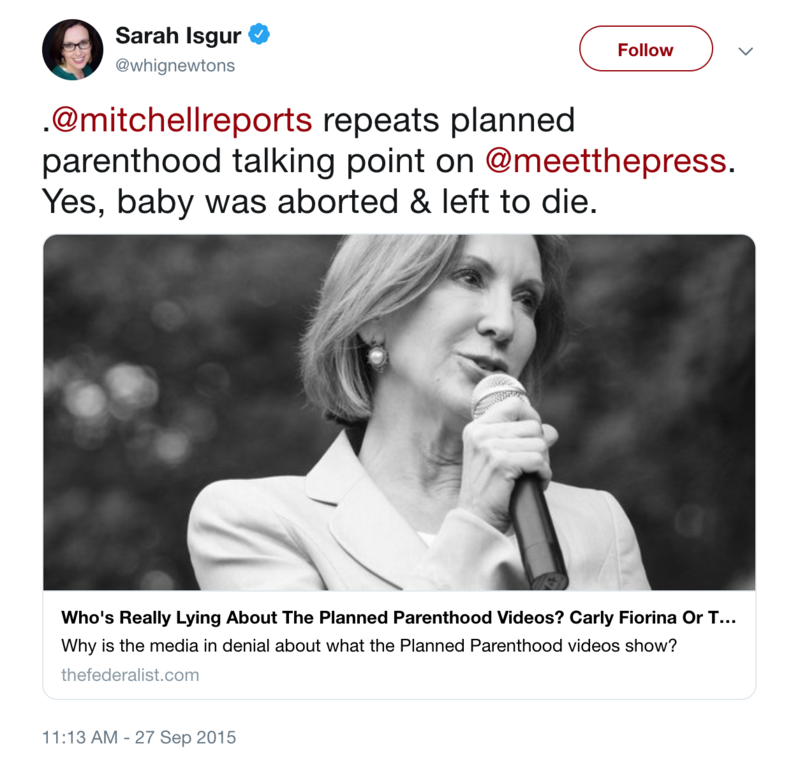 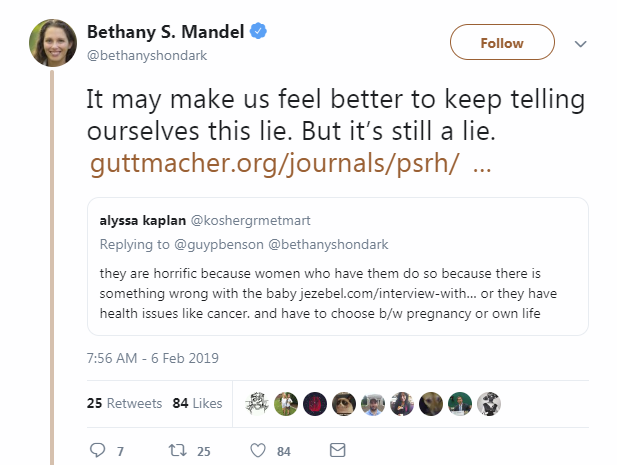 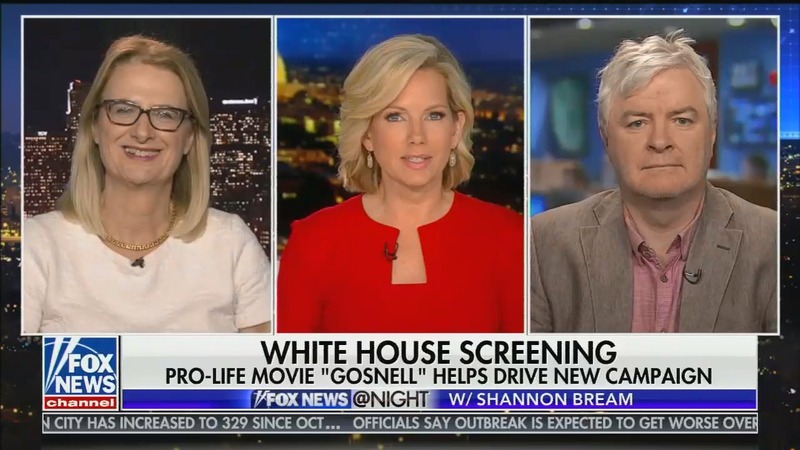 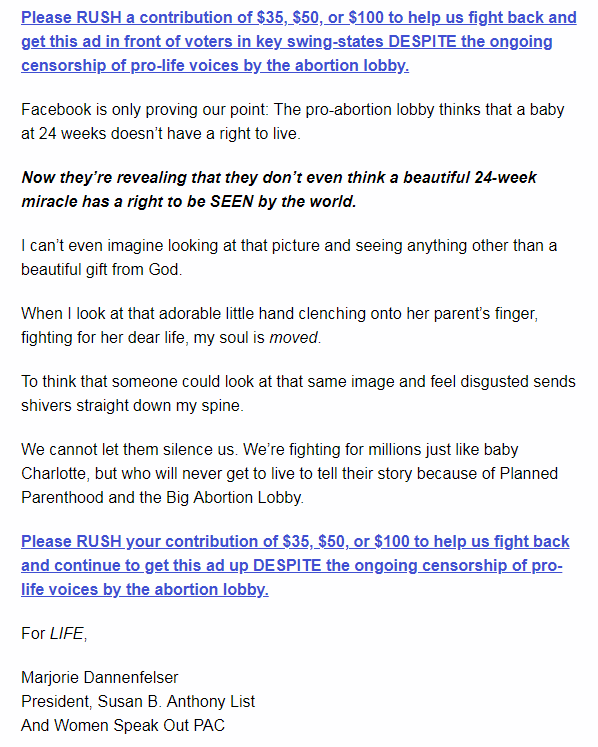 Here are just a few examples of how right-wing media amplifies anti-choice talking points to stigmatize later abortions, and several must-read accounts from actual abortion patients to correct the record.